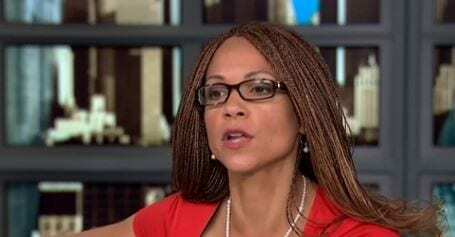 A montage of Melissa Harris-Perry’s greatest hits. – Looting is not necessarily violent. – More afraid of blue lights than ebola. It’s truly a wonder that she ever made it on TV in the first place.